GEM Financial Advisors is a comprehensive financial services firm committed to helping our clients improve their long-term financial success. Our customized programs are designed to help grow, protect, and conserve our clients’ wealth by delivering an unprecedented level of personalized service and experience. 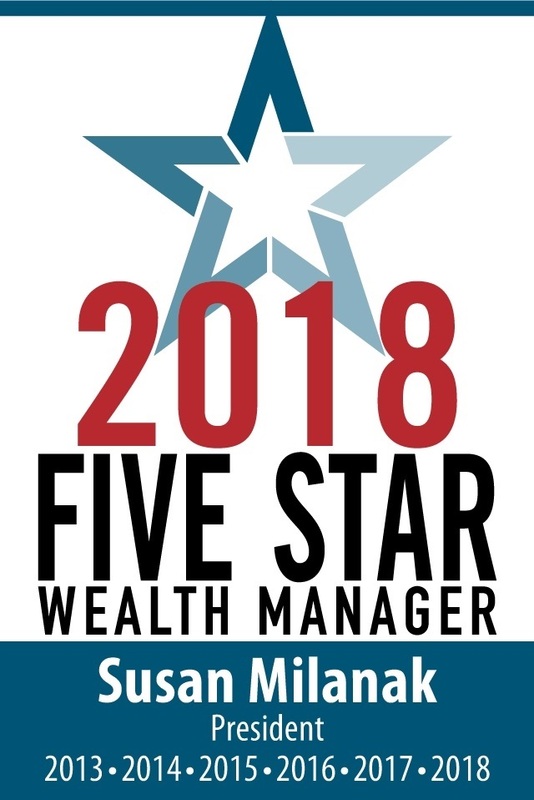 Our customized programs are designed to help grow, protect, and conserve our clients’ wealth by delivering an unprecedented level of personalized service and experience. Our staff consists of experienced professionals with a "hands on" approach to financial guidance. Not only will you find our team members knowledgeable, but you will also discover that our staff truly cares about helping you make your dreams a reality. As your Financial Professionals, we will do everything in our power to keep you focused on where you want to go, advise you on how to get there, and continually remind you of the importance of maintaining a disciplined approach to realizing your dreams.